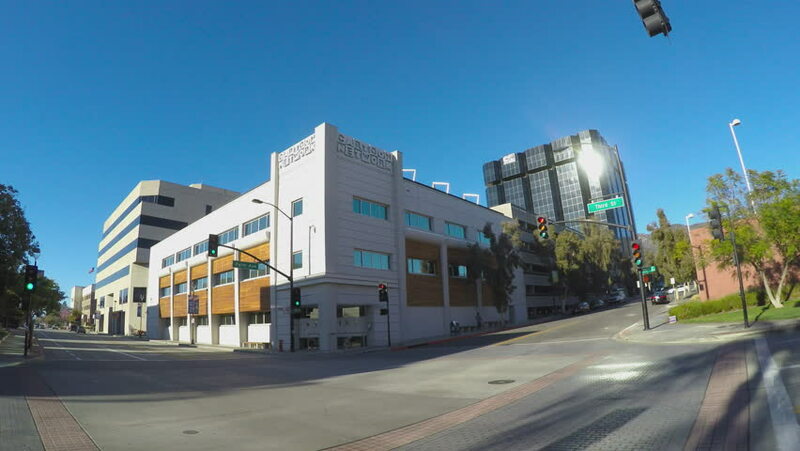 BURBANK, CA/USA: February 21, 2016- An ultra wide angle shot captures a block of office buildings housing the Cartoon Network. The headquarter buildings are seen from across a busy intersection. 4k00:40AUCKLAND - AUGUST 26, 2018: Time Lapse of moving car in the city traffic. 4k00:30Driving trought Alcantarilha, Algarve, south of Portugal - April - 2018: Alcantarilha offer a peaceful Algarve retreat that's within easy reach of long, sandy beaches and Portugal's biggest waterpark. 4k00:10WILMINGTON, NC - Circa May, 2017 - An overcast establishing shot of downtown Wilmington, North Carolina. hd00:38Stavropol, Russia - October 2017: Stavropol central street evening. hd00:11A trucking shot with a wide angle lens passing through a residential area in Miami.